Today marks a day of celebrations across the globe, where people unite to show their appreciation for the amazing contribution nurses make to our society. 12 May is a significant date for the national event – it is the birthday of Florence Nightingale, the iconic founder of modern day nursing. Today we celebrate our own Florence Nightingales and look at some of the amazing people we have working for us. Alison always wanted to be a nurse and as a little girl had a nurse’s uniform and would try and take the temperature of her dolls. Now, she helps other young people achieve their dreams of becoming a nurse. Tess came to England from The Philippines in her early 20s and has worked for Sanctuary Care for 15 years. 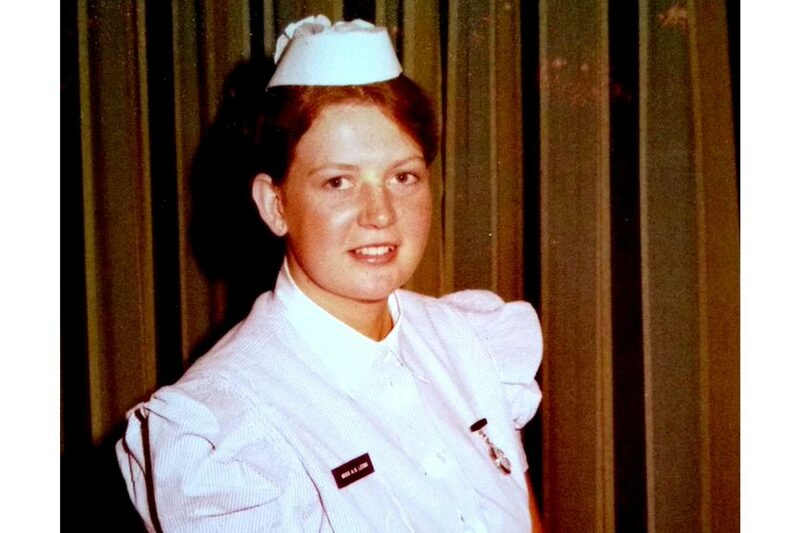 She started work at The Rosary Nursing Home in Bridgwater as a newly qualified nurse and is now the home’s deputy manager. Mary is one of four overseas nurses to join Sanctuary Care recently. 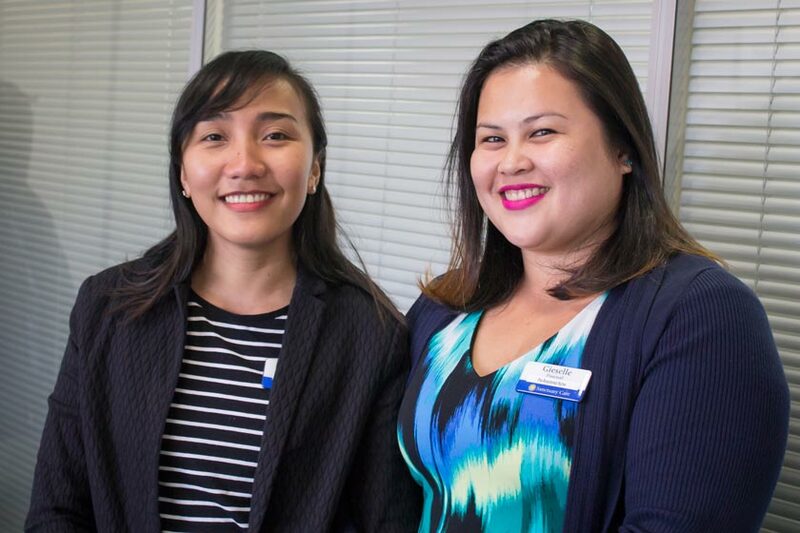 When she has completed her training the 26-year-old, who is from The Philippines will be moving to work in one of our care homes in London. 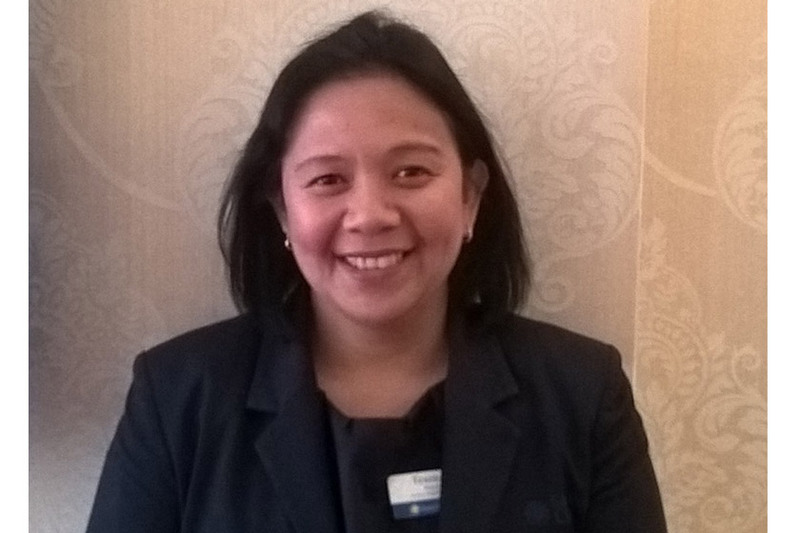 She has recently been joined by a fellow student nurse from The Philippines as well as two from Nigeria. Find out about Mary here.